CHADBOURN—Milton Frink, 66, of 441 Grist Road, Chadbourn, died Thursday, March 21, at UNC Hospital in Chapel Hill. 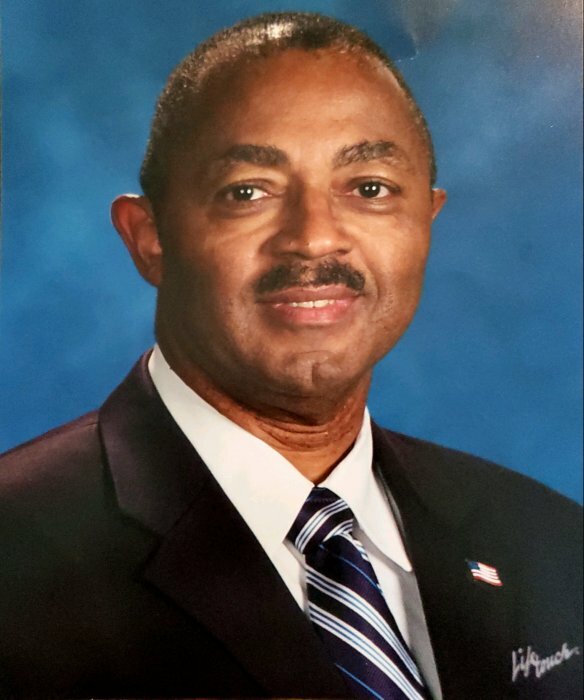 He was longtime principal at Central Middle School in Whiteville. The funeral will be 12:00 PM Saturday, March 30, at the Lawrence Ray Bowers Memorial Cultural Arts Center, 413 North Lee Street, Whiteville, by Rev. Virgil Reaves, pastor of First Missionary Baptist Church, Chadbourn. 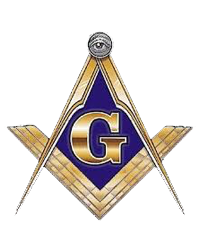 Burial, with Masonic rites, will be in the Belvue cemetery. Viewing will be at Peoples Funeral Home of Whiteville Friday from 1:00 to 4:00 PM and at the Bowers Center Saturday one hour prior to the service. There will be no viewing after the service. There will be a wake Friday from 6:00 to 8:00 PM at First Missionary Baptist Church, 505 South Wilkes Street, Chadbourn. Surviving are his sisters, Mary Speight of Durham and Sharon Peele of Garysburg; and brothers, Marshall Frink of Chadbourn and Larry Ward of Whiteville.